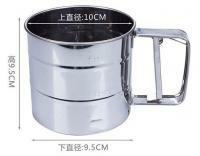 This is a brand new stainless steel stainless steel fine mesh flour sifter. Toss out that rusty flour sifter and treat yourself to a TRUE kitchen classic-- the flour sifter! Why sift flour? 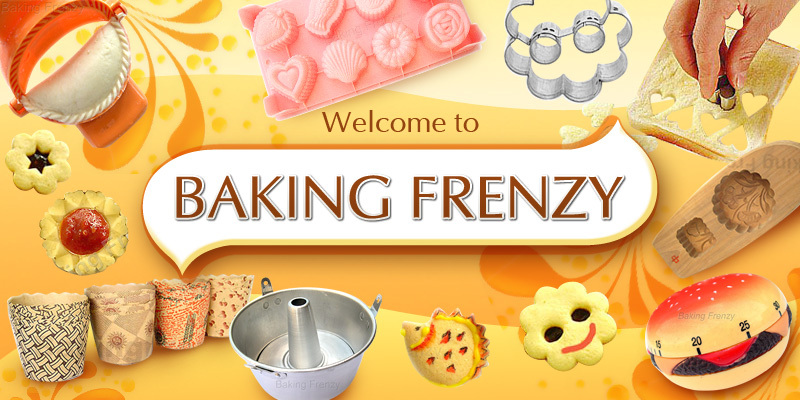 Because sifting aerates flour, giving it lift and even texture for ideal baking results. Sifting helps to perfectly mix your flour, baking powder & soda. It removes unappetizing lumps. It is an essential tool when making cakes and other fine crumbed baked goods.